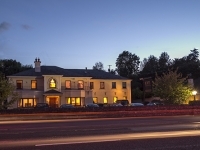 A stylish, highly welcoming bed & breakfast conveniently located within walking distance of Navan Town Centre. 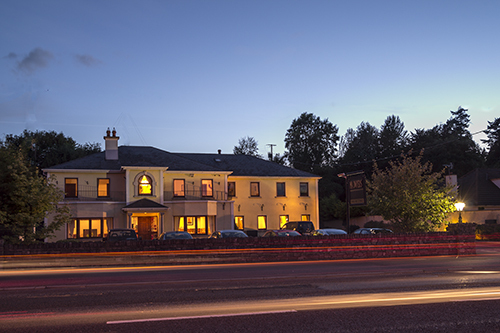 Ma Dwyer’s, situated on the banks of the river Boyne in Navan, Co. Meath, boasts all the space and luxury of a modern hotel. 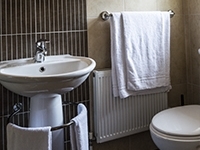 Purpose built in 2006, rooms are light and spacious with modern décor, en-suite with power showers, telephone points, tea/coffee making facilities, complementary toiletries etc. 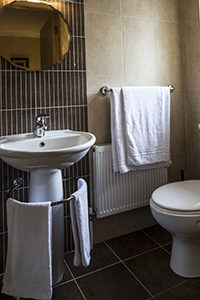 We can easily accommodate up to 35 guests, with some ground floor rooms also available. We also offer free parking on the grounds. 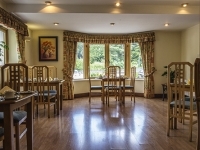 Recommended by the Michelin Guide 2013/2014, Ma Dwyer’s Bed & Breakfast is viewed as a “bib hotel”, which is recognised for its excellent value and quality services. We pride ourselves on being friendly and approachable to all of our guests and strive to surpass their expectations. 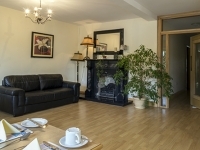 Our goal is very simple, to make our guests feel welcome, comfortable and at home while staying with us. 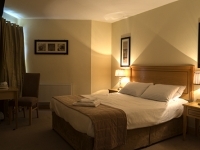 After a relaxing sleep in one of our luxurious beds, guests can enjoy a delicious full Irish breakfast or choose from a range of cereals and fruits. All meat and fresh produce is sourced locally. 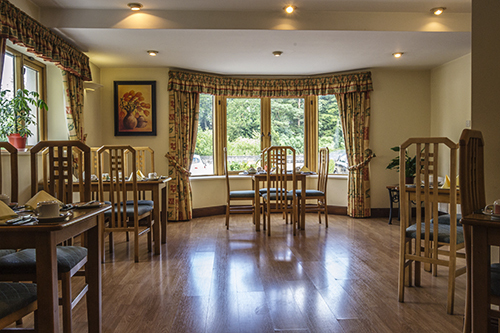 With an abundance of food to choose from, we like to make sure that no guest leaves Ma Dwyer’s table still hungry! 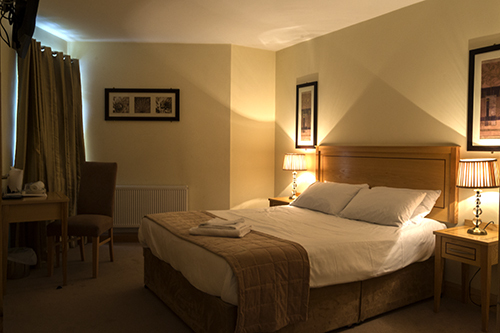 We are conveniently located just 2 minutes from the M3 motorway. Dublin City and Dublin Airport are easily accessed by car in approximately 30 minutes. With many local attractions such as the Hill of Tara, Newgrange, Slane Castle, Trim Castle and the home of the Book of Kells all within a 15 minute drive, guests are sure to experience true Irish history and charm right on their doorstep. Guests can take advantage of the numerous river walks along the banks of the Boyne, where the legendary Salmon of Knowledge was caught. Or have a fun-filled day at the races at Navan Race Course. For those that enjoy other activities, go-karting, paintballing and archery are available in the town. Or if you are interested in theatre, the Solstice Arts Centre is approximately a 10 minute walk from our guesthouse. 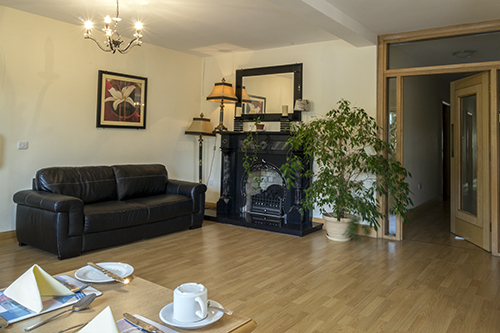 Whether travelling alone, in a group or with family, relax and enjoy your stay at Ma Dwyer’s Bed & Breakfast Accommodation on the Dublin road.